or call a sales representative at 800-247-1526. Yearbook Binding Choices for Every Budget! 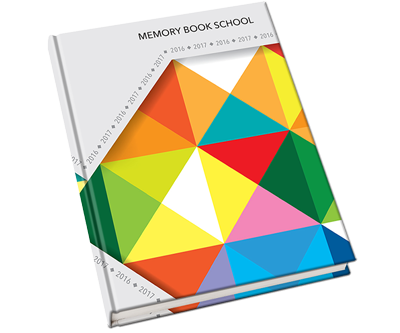 Whether you’re interested in hardback or softback yearbook binding, Memory Book Company can help you choose the right binding option for your school yearbook. A free binding option available for yearbooks with 80 pages or less. Uses a specially engineered glue process to add a professional look to yearbooks with 40 or more pages. 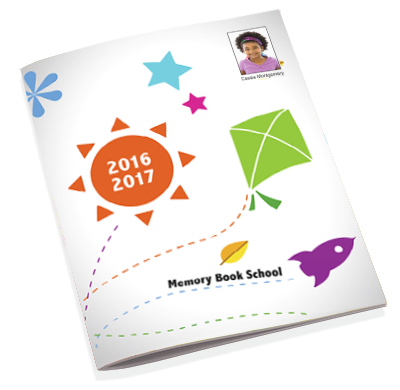 Features a plastic spiral binding that allows the pages of your yearbook to lie flat when the book is open. A premium binding available for yearbooks with 32 to 120 pages. We offer the best price in the industry—only $2.80 more per book. The ultimate binding option available for yearbooks with 40 or more pages. Pages are sewn together and cased into your cover.